When a company decides to move to Salesforce to improve a targeted business function, it must often be integrated with multiple existing enterprise applications in order to fully maximize its potential for extracting the most business value that it is designed to provide. These applications may include other CRM and external ERP systems, databases, and other external data. The end result of a Salesforce implementation is a robust data system in one accessible location and the unison of your customer data, providing far greater insights and proactive capabilities. Once fully integrated, data is easier to review and easier to retrieve, reporting and analytical capabilities are drastically improved, and otherwise idle or silo-ed data assets are fully leveraged. A Salesforce integration can be a daunting endeavor for many organizations however there are many best practices that one can follow to ensure that the process is as painless as possible. Salesforce integration should have a purpose, and this purpose should be inherently understood within your team and the organization. Salesforce data integration is incredibly powerful and can help your business rapidly grow in a number of ways, allowing you to achieve a full 360-degree view of your customer's data. With this in mind, you can streamline processes, allow team members to retrieve data faster, and avoid expensive marketing mistakes. If implemented to the fullest extent, you can dramatically boost user adoption and create simple automated processes for faster and smarter product or service delivery. Try to get as clear of a picture as possible about the tools, modules, and functionality that you are getting with Salesforce, how you will be using it, and where you can take it. This will assist you in determining your return on investment and the next steps to take after the integration is completed. Not all of your external data will need to exist within Salesforce. One of the first key steps is to identify what you’ll need to manage within SalesForce such as shipments, products, customer accounts, invoices, and other records. 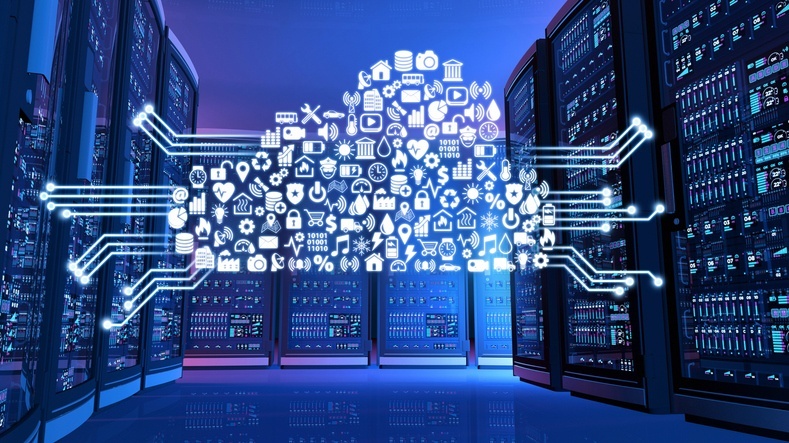 Good reasons to incorporate data, according to SalesForce, including leveraging their software’s analytics, leveraging its workflow for business process automation, leveraging its field level security model, or supplementing existing records. By clearly identifying what you absolutely need at the start of your integration, you can dramatically speed the process up. Remember that data can always be added later on, but there may be a tight timeline for your integration. If you want to truly maximize the benefits of your integration, you have to involve the whole team, particularly the top of it. Many data integration projects fall short to a lack of commitment from upper management or executives including the CEO and COO, not just the CIO. Get everyone on the same page with your Salesforce integration and have your IT team explain how it will facilitate greater efficiency and connectivity between every department. A lack of willingness to assist with strategic guidance or share data can end up being highly counterproductive. Salesforce integration will affect nearly every layer of your business. You need more than IT behind you. Streamlining and consolidating your data with Salesforce should also often involve data cleansing at some point to eliminate duplicate data or update it and also eliminating the processes that lead to duplicate or erroneous data. Perhaps there was a company merger that resulted in every customer being combined into a single database which was never cleaned up or updated. Or maybe there are manual processes that are resulting in data redundancy, with multiple employees entering the same customer data unnecessarily. Whether you choose to do it before or after your Salesforce integration, make it a point emphasize best practices that improve data quality. Perhaps this involves eliminating manual data entry processes along with anything else that has been resulting in duplicate or erroneous data, among other measures. Of course, Salesforce itself will assist with this through its automation and data cleansing features, but you may often need to take it a step further by creating organizational practices that emphasize data quality. Test, test and then test some more once your integration is complete. It’s ideal to establish a separate integration environment and full sandbox environments when possible. Test your system with real production level data volumes, not just small trickles of data that aren’t anything close to what the system will be dealing with. Like any software integration, the more thoroughly that your integration is tested before its launch, the fewer hiccups you’ll run into once it’s live. There’s so much more to Salesforce integration including applying common integration patterns to solve a specific type of problem, dealing with legacy systems and more. However, by relying on some of the top best practices above, you can start to plan a successful integration.